The work-in-progress performance is an opportunity for the jazz residency artist to present an early draft of their new compositions. The artist performs all the new material they’ve written during the residency for the first time before taking questions and direct feedback from the audience. David Allen, composer, guitarist, and educator, will “develop a series of jazz compositions that incorporate poetry and spoken-word to tell a story of Philadelphia as a multi-cultural safe-haven” and to “represent the diversity of Philadelphia in both music and language.” This new work is focused on multi-culturalism and the idea of what people think of as "home". It will explore Philadelphia as a safe-haven and sanctuary city for immigrants and migrants alike. 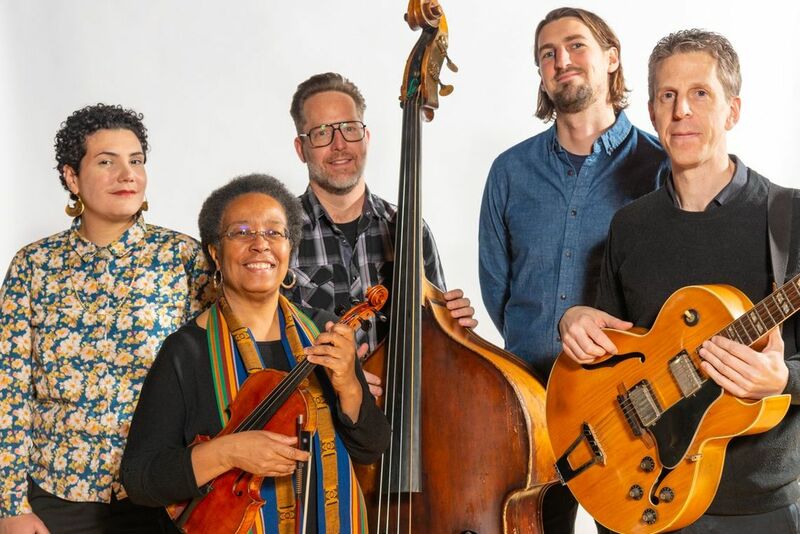 Pulling inspiration from his firsthand experience, Allen is enlisting the help of 2018-19 poet laureate of Philadelphia Raquel Sala Rivera, violinist Diane Monroe, drummer Matt Scarano, and bassist Madison Rast.